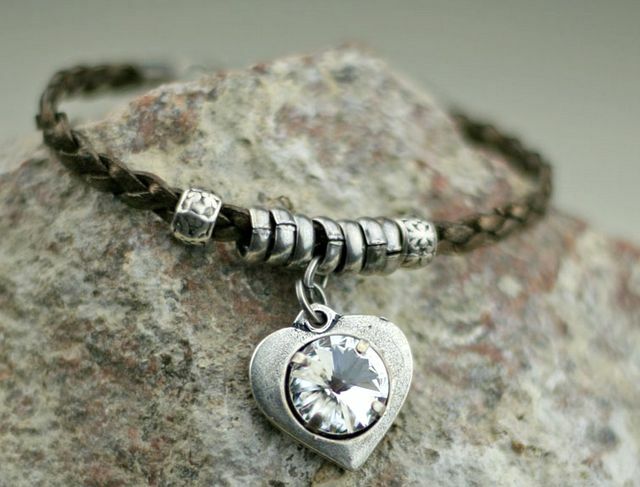 Handmade jewelry has gained popularity once again with discerning women preferring the uniqueness of handmade jewelry as opposed to machine made jewelry which is mass produced. As each piece is handcrafted it has a distinctiveness which sets it apart from the rest.This has led to greater recognition to jewelry artisans all over the world and now there are specific galleries and corners at stores devoted to handmade jewelry. 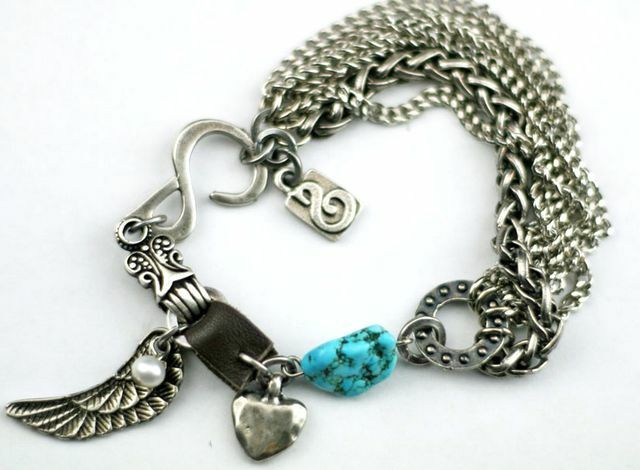 The rise in fame foe handmade jewelry has also been contributed to by Internet. It has provided a platform through which local artisans can display and get in touch directly with their customers worldwide. Maya’Z jewelry is one such collection that includes only hand crafted jewelry made of semi precious stones, crystal, gold and silver plated metal and leather. Each piece is a work of art lovingly hand crafted by artisans which distinguishes it from other similar pieces. Along with providing quality products to its customers Maya’z collection aims at bringing exposure and recognition in the United States to innovative jewelry designers from any corner of the world. Currently Maya’z showcases designs of SEA by Smadar Eliasaf of Israel which is a growing brand and has registered its presence at Accessories: The Show at New York and Las Vegas. SEA jewelry is designed and crafted at Israel using leather, Swarovski crystal and metals plated with 925 silver and 24 karat gold. SEA jewelry has matchless designs that cannot be replicated with each piece being unique in itself. It is meant for trend conscious women who wish to look different and prefer wearing handmade unique jewelry instead of run of the mill stuff. Maya’Z jewelry also includes The La Hola line by Evelyne Lahola, another designer belonging to Israel. 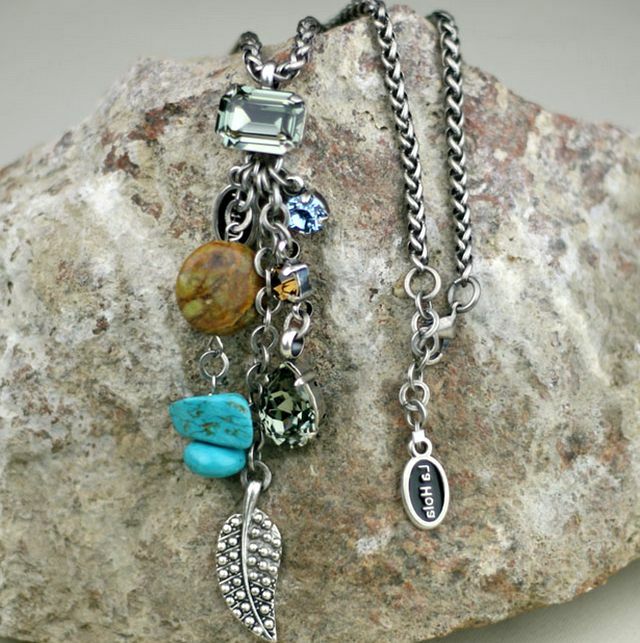 This label again presents hand crafted jewelry using bohemian crystals, Swarovski crystals, and colored stones along with leather. The designer uses spectacular color combinations to create remarkable jewelry. Maya’z jewelry collection has some upcoming shows for those who would like to enjoy the singular beauty of handmade jewelry. Maya’Z collection will be displayed at booth number WH81022 from August 21 to 24 at WWD Magic. WWD Magic showcases above 2000 labels in collaboration with Women’s Wear Daily. In addition to this it features fashion forecasts, networking opportunities and seminars. For those who would like a peek at Maya’Z collection can also do so at Los Angeles, California Market Center, Suite B513 Randee Cohen Showroom from October 16 to 20. California Market Center is the focal point of Los Angeles fashion industry and is visited by innumerable retailers, designers, manufacturers, press and trendsetters. It has a busy calendar for the fashion and textile industry. Another opportunity to have a glimpse of Maya’z collection is at San Mateo Exhibition Center on October 22 to October 25 at booth number 547B. In addition to this Maya’Z Jewelry is available online and one can view the collection online and place orders accordingly. Maya’z Jewelry collection has brought hand crafted jewelry to the forefront of US markets and is ready to provide a platform to talented artisans.